It’s time again for God’s Gift Shop! Support our local and world missions by browsing the catalogs listed below and purchasing Christmas gifts for those in need. We encourage you to also share the children’s catalog with little ones so that they may participate in the spirit of giving. 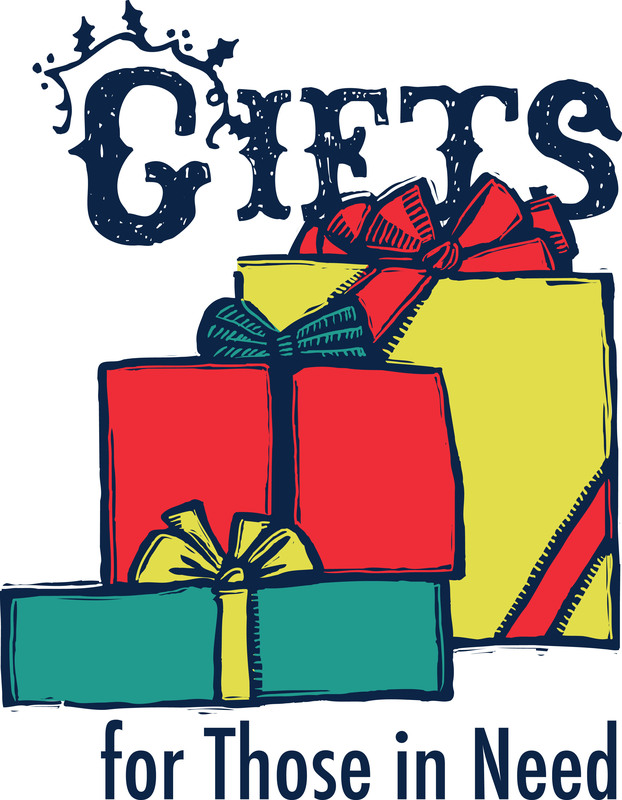 If you’d like to shop at the God’s Gift Shop Market, visit us in Molly Wier Hall on December 2, 5, 9, 12, 16, or 23.